The purpose of the Music Ministry is to share the Gospel of Jesus Christ through song, encourage believers in their walk with Christ, lead the congregation in worship, provide an avenue through which individuals may share their gift, and be an integral part of the worship. 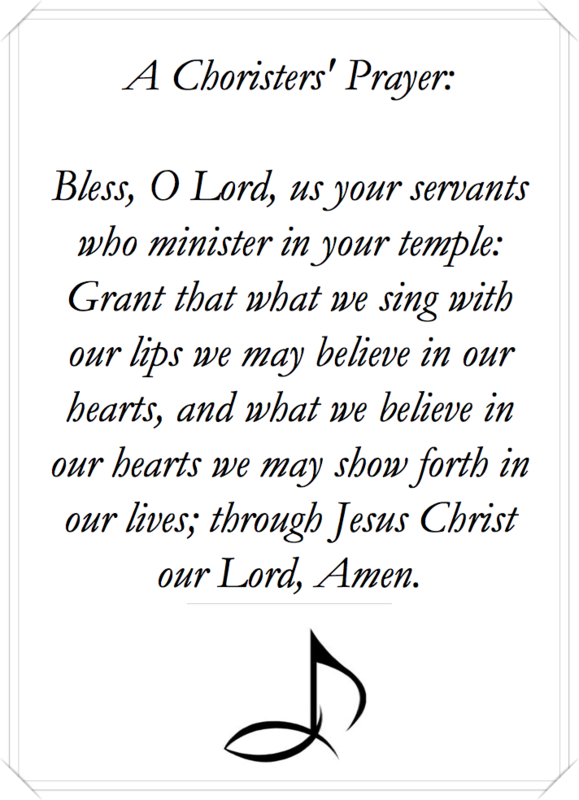 The Choir of St. Vincent Ferrer sings at the 11:30 AM Mass every Sunday, along with selected Feast Day Masses (including Christmas Eve and Easter), from November through May. Choir rehearsals are every Thursday from 6:00-8:00 PM in the sanctuary from October through May. All choir members are given choir books, which they can take home, and weekly replacement hymns for the books. The Children’s Choir rehearses every Thursday from 3:00-3:45 PM, from October through May. They sing at the 10:00 AM Mass on the first Sunday of each month and Christmas Eve! 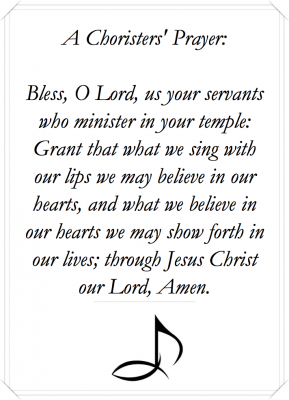 If you would like more information about the Music Ministry, or if you are interested in joining the choir, contact the parish office at (561) 276-6892, or via email at organist@StVincentFerrer.com.